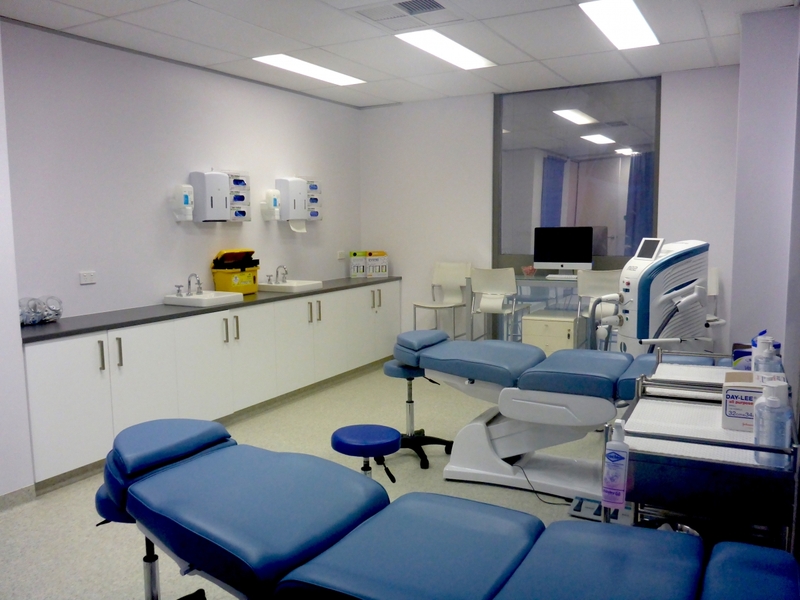 AACDS Student Clinic offers modern, new, high-spec facilities suitable for medical or cosmetic presentations and clinic training. 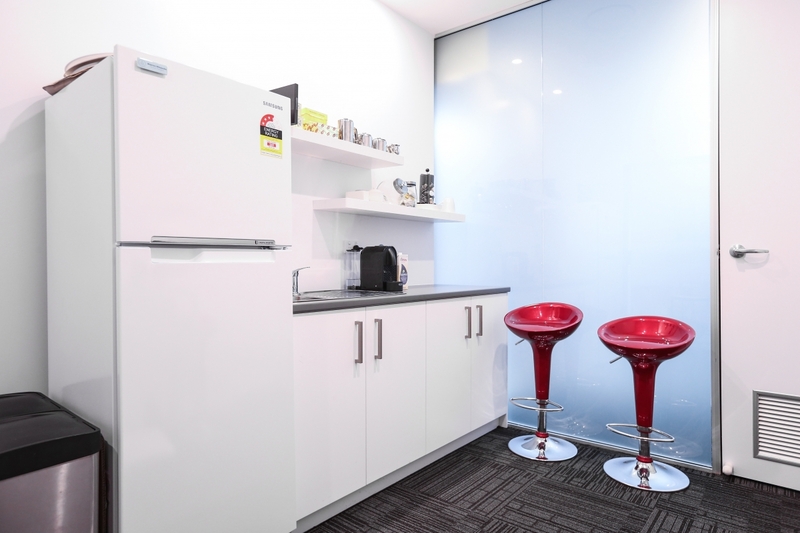 Located on Sydney’s Lower North Shore with easy access to public transport and parking. 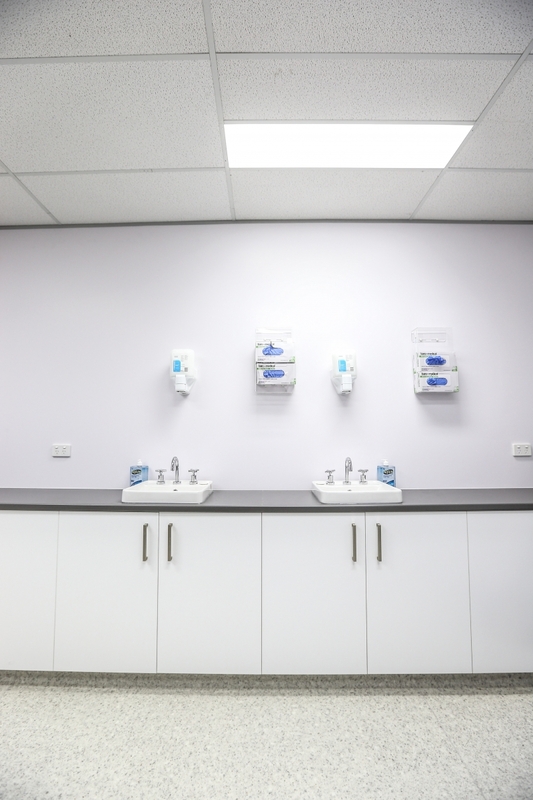 AACDS training facilities are the perfect venue for meetings, cosmetic or medical training, laser training, seminars and training groups. Completed at the end of 2015, this new and modern clinic is set up to the highest of medical standards, with an abundance of natural light. 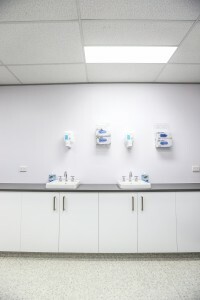 The layout of each room is flexible and can be easily arranged to suit your needs. 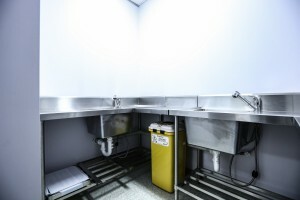 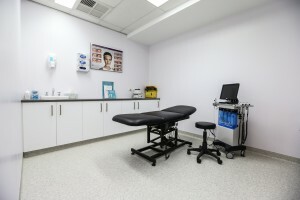 Two large, modern practical training rooms available for cosmetic and/or other medical training, use of reception and waiting room facilities including professional experienced reception staff. Council Car Park (2 hours free) conveniently located across the road, 600m to St Leonards train station. 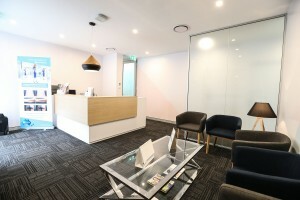 Easy access to bus stops on Pacific Highway. Walking 100m to lively restaurant and cafe strip on Willoughby Road, Crows Nest. 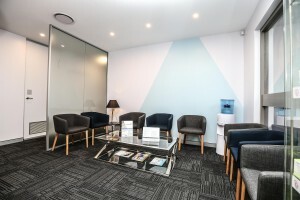 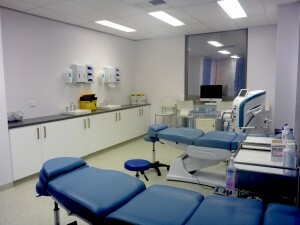 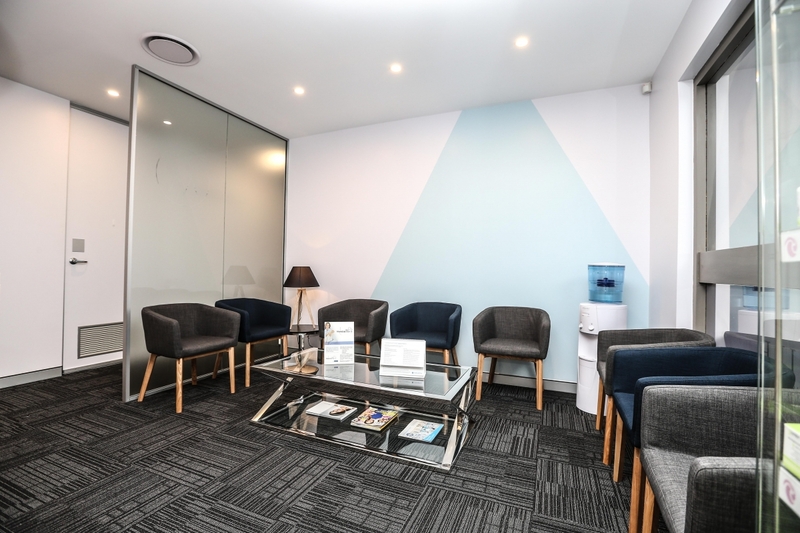 Call the clinic on (02) 9438 4564 to discuss pricing and availability.